Hackers tried to use Simone Biles' use of prescription medication to question her credentials. Her openness about her ADHD was an inspiration. Last month, Simone Biles stuck her landing in the floor exercise to win her fifth medal at the Rio Games and cement her status as an Olympic legend. Last week, the gymnast stuck up for kids with ADHD and became an even bigger hero. After hackers circulated confidential medical records from the World Anti-Doping Agency database and tried to use Biles' use of prescription medication to question her credentials, the 19-year-old flipped the script and used the leak to send a powerful message about stigma, mental health and sports. As any parent of a child living with Attention Deficit Hyperactivity Disorder (ADHD, or the more commonly used ADD) can tell you, the disorder -- a developmental condition marked by inattention and distractibility, with or without accompanying hyperactivity -- can pose significant challenges in school and social settings. Up to 11 percent of children aged 4-17 have been diagnosed with ADHD at some point in their lives, according to statistics from the Centers for Disease Control and Prevention. And Biles isn't the only high achiever with the condition; a host of other highly decorated Olympians, including swimmer Michael Phelps, hockey player Cammi Granato and Michelle Carter, an American who won gold in the women's shot put in Rio, also have ADHD. The leaked medical records revealed that Biles takes Ritalin, a stimulant commonly used to treat ADHD. The hackers accused her of using an "illicit psycho-stimulant" while competing, but USA Gymnastics confirmed that Biles had been approved for a therapeutic-use exemption. So she didn't break any rules by taking Ritalin. But her decision to clear the air in such a straightforward way and to take a stand certainly broke down some lingering stereotypes. In spite of the inspiring examples set by Biles and other ADHD all-stars, the condition still carries a certain stigma, says Dr. David Conant-Norville, a psychiatrist in Beaverton, Oregon, who specializes in adolescents and ADHD. "Athletes with ADHD are facing an oversized set of obstacles," he says. 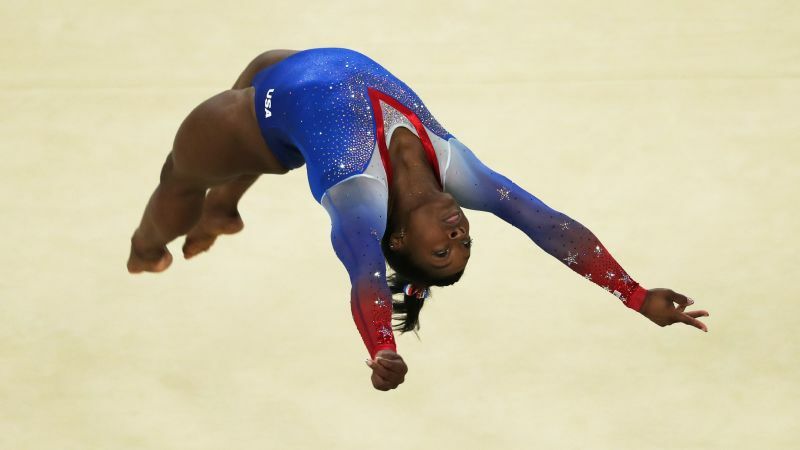 "And ADHD can be a confounding condition because it often makes kids fidgety and unable to focus and yet -- as Biles proved so inspirationally -- many ADHD athletes are capable of concentrating intently on an activity they find rewarding." 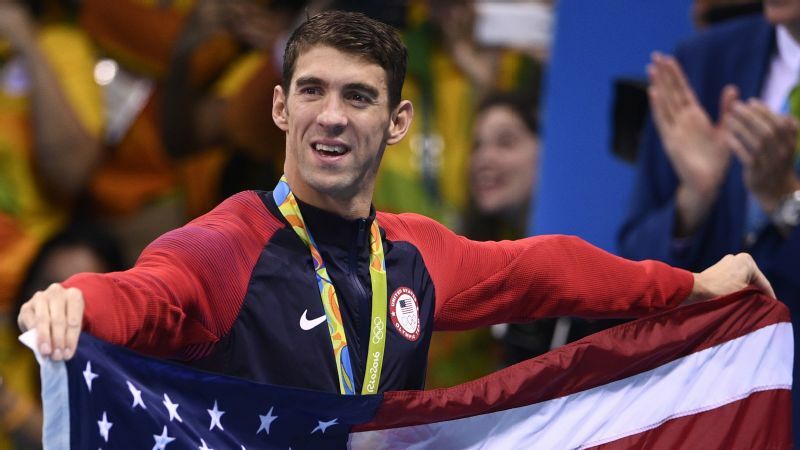 Michael Phelps' mother has talked about the stigma her son faced as a child. 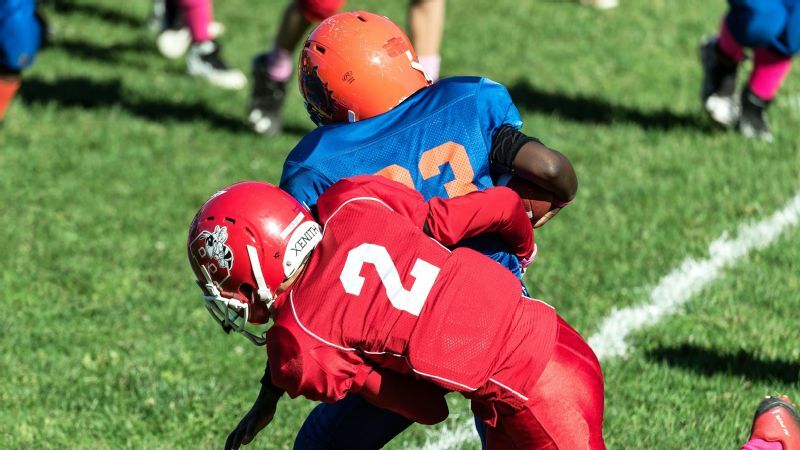 Sports can provide a sanctuary for children with ADHD. 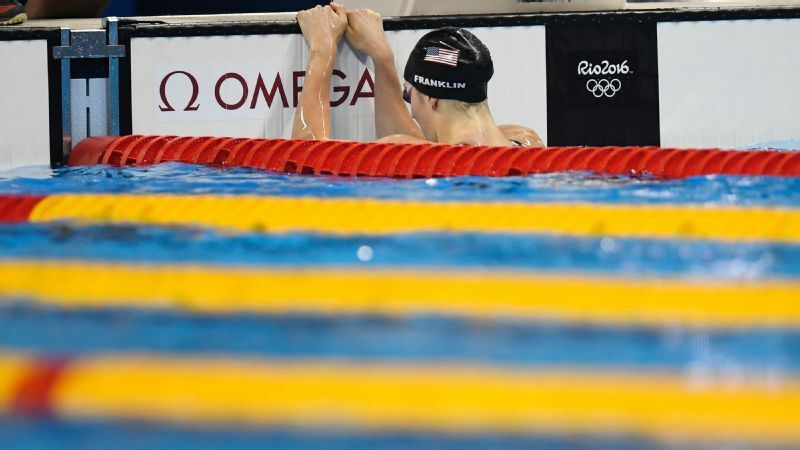 Phelps was a hyperactive kid who was diagnosed with the disorder at age 9. His mother, Debbie, once recalled being told by a teacher, "Your son will never be able to focus on anything." Then he found structure and purpose in the pool, and went on to become the most decorated Olympian of all time. Carter was diagnosed with ADHD and dyslexia during elementary school. "I was definitely a handful back then," she says. "I could not sit down long enough to study." She says that tutoring helped her get on track academically. And as she gained confidence in school, Carter also found a passion in track and field. With the help of supportive coaches -- like her dad, Michael, a former Olympian and nose tackle for the San Francisco 49ers -- she excelled at shot put, made the U.S. national team at 15 and earned a scholarship to the University of Texas. The hackers aren't the only ones who take umbrage with ADHD. Some coaches still scoff at the disorder, mistaking its real, medical symptoms for bad behavior, poor parenting or an athlete "just not trying hard enough" and dismissing the kid as "uncoachable." "Both parents and coaches need to understand that distracted, impulsive or hyper behaviors are not willful, but part of the brain wiring in ADHD children," says Dr. Ronald Kamm, a past president of the International Society for Sport Psychiatry and member of USA Gymnastics' national health care referral network. "It's not personal. It's the condition. Prescribing medication for an ADHD child is no different from prescribing insulin for a diabetic." You learn how to adapt. You may have to work a little bit harder, it may take a long time, you just may do it differently -- but you can do it. And medications such as Ritalin, which helps control symptoms such as hyperactivity and impulsivity, do not give athletes an unfair edge in competition, Kamm says. "They are performance enablers, not performance enhancers," he says. "They simply level the playing field so that someone like Simone Biles has the same amount of dopamine in her prefrontal cortex as her competitors do." Coaches who cut or bench kids simply because they don't have the patience to deal with their ADHD or assume the kid is too scatterbrained to succeed in sports do them a great disservice, says Conant-Norville. 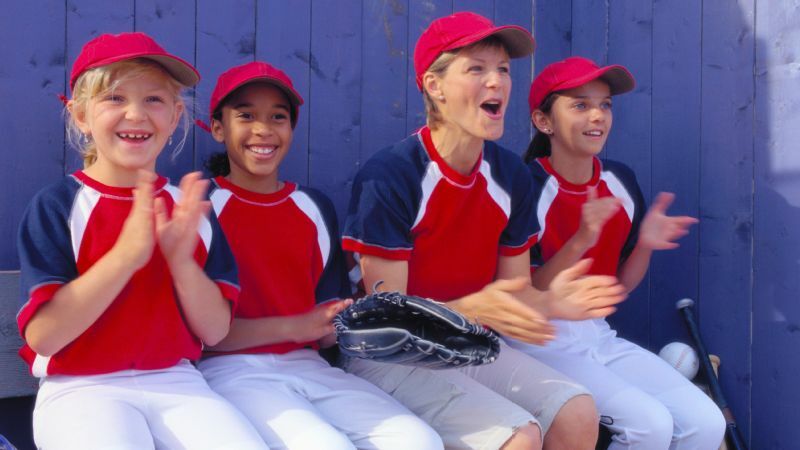 Many ADHD kids need sports as an outlet for their energy -- not to mention a way to rebuild confidence clobbered by the negative reinforcement they get from teachers, coaches or their neurotypical peers. "Sports can be a wonderful opportunity for these kids to experience success," says Conant-Norville, who also serves as psychiatric consultant to the United States Anti-Doping Agency. Finding a coach who can understand an ADHD athlete's challenges, channel her energy and appreciate her gifts is key, he says. But make no mistake -- as Biles showed, kids with ADHD do have very special gifts. 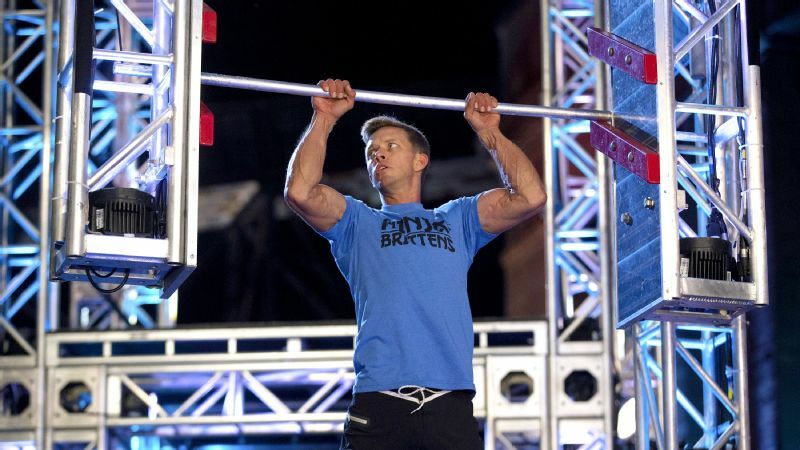 "Having ADHD can actually be an advantage in certain sports," Kamm says. "You scan the world around you while the coach is talking and take in more than the average kid does. That can work against you in certain situations, like when your mom is talking about cleaning your room. But in athletics it can work for you. Kids with ADHD can see the whole field. They can take in everything that's going on all at once and change focus rapidly. So it makes sense that they thrive in certain, fast-paced sports." The impulsivity and fearlessness common in kids with ADHD also comes in handy in individual sports like martial arts or gymnastics, where ADHD isn't a hindrance, but perhaps a superpower. The key -- as with all superpowers -- is learning to harness it. Biles was clearly at the height of her powers in Rio. The hackers may have tried to seize on outdated stigmas and misperceptions, but they didn't succeed in overshadowing an Olympian's proud moment. The response from Biles was clear: ADHD is not shameful, and taking medication to help manage its symptoms is not cheating. Biles -- along with Phelps and Carter -- is a world-class athlete who simply happens to have ADHD. "It's such a positive when athletes share their personal stories," Kamm says. "It normalizes it. It shows that people with ADHD can become high achievers." Carter, a three-time Olympian and a seven-time U.S. champion in shot put, briefly tried medication to help her manage the symptoms of ADHD but says it made her overly focused on mundane tasks so she stopped taking it. She says she hopes her success in athletics will encourage and inspire others with learning and attention issues. "What I would tell a kid with ADHD and dyslexia or someone who struggles with anything in life is this: 'When you put your mind to it, you can do anything,'" says Carter. "'Learning disabilities do not go away, but you learn how to adapt. You may have to work a little bit harder, it may take a long time, you just may do it differently -- but you can do it.'" Aimee Crawford (@AimeeJCrawford) is a senior editor for ESPN.com and a baseball, soccer, hockey and hoops mom/coach to two sports-obsessed kids.